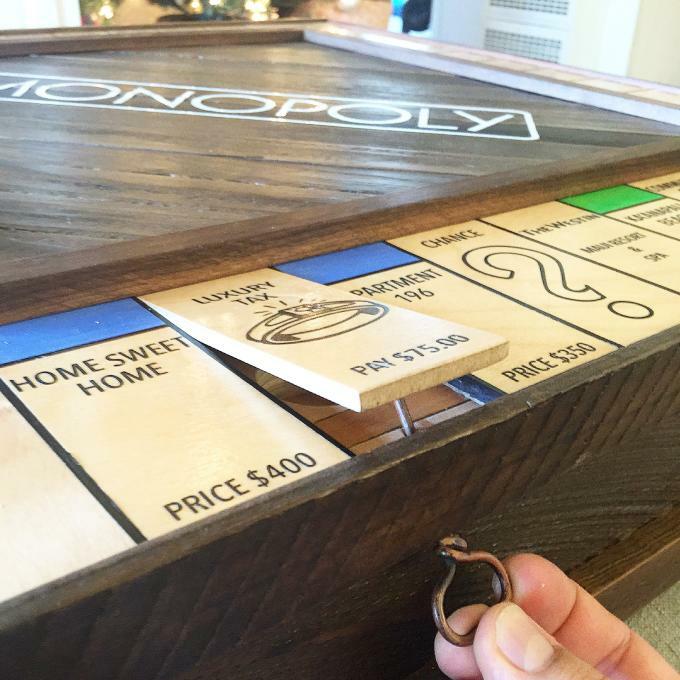 Intense Monopoly games have been known to end relationships (I’m looking at you, double rollers) but one creative man flipped the game on its head and turned it into the ultimate love story. 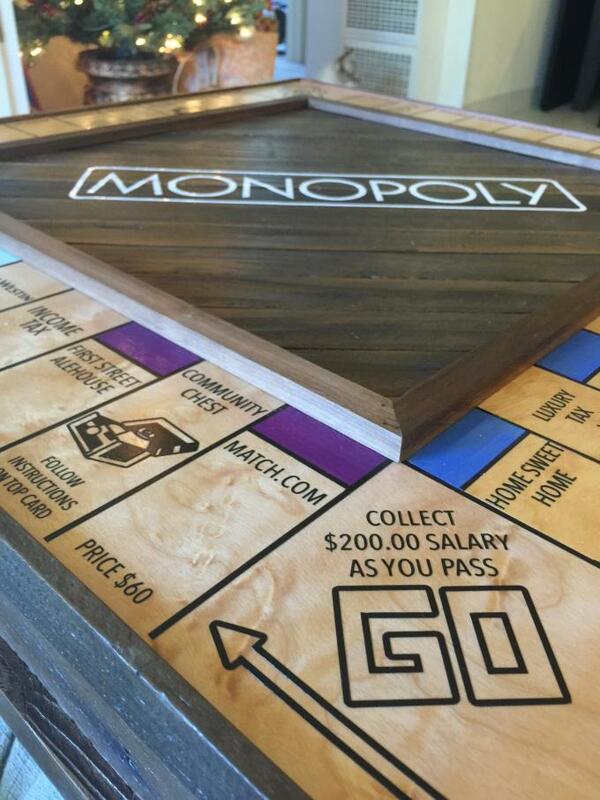 In a post on Hasbro’s Facebook page, thrifty user Justin Lebon revealed how he customized the board game in order to propose to his then-girlfriend, Michal Ott. 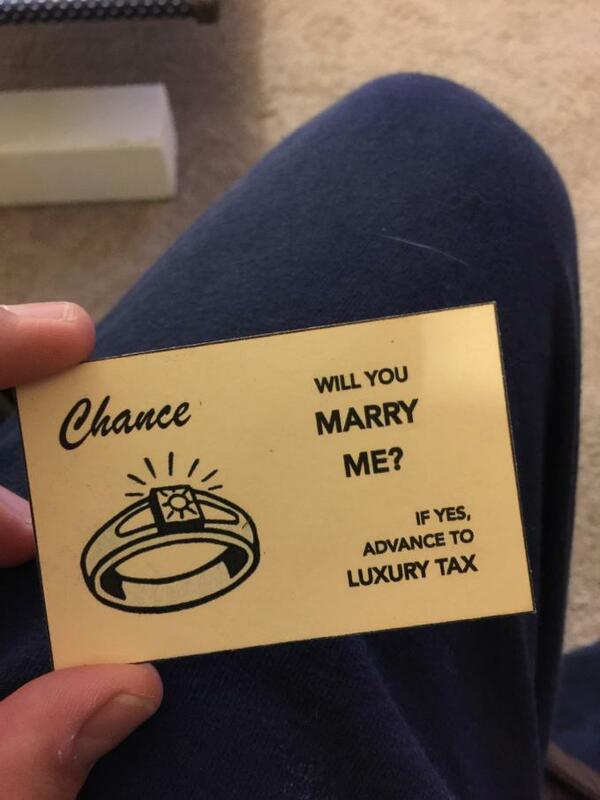 BuzzFeed reports that he enlisted the help of his friend, craftsman Mark Becker, to transform vintage Monopoly sets into a personalized tour of their love story with nods to places they visited and even where they met—on Match.com. Lebon says Ott thought it was just a cool game until she rolled a seven (which he rigged) so that she would draw a “Chance” card that read “Will you marry me?” She said yes, of course. 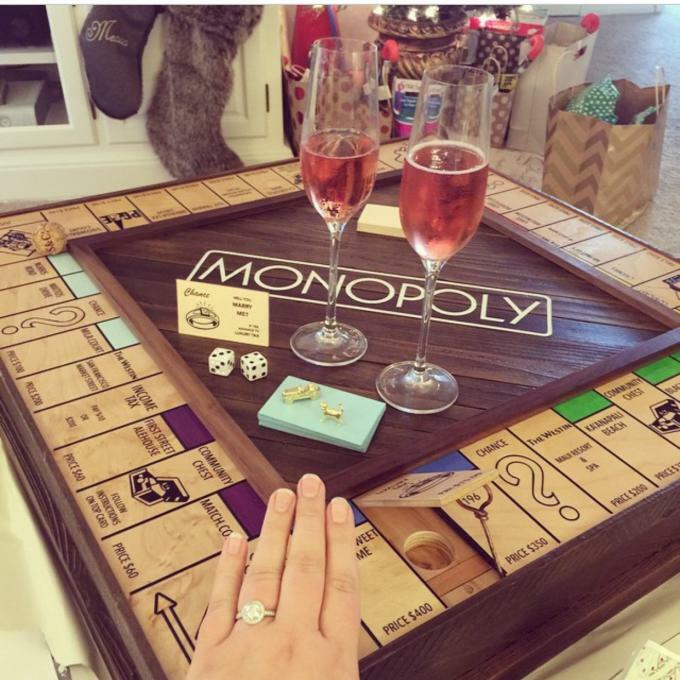 The proposal happened on Christmas Day last year but the photos are now making their rounds on the Internet. Check out the images below and try not to get overwhelmed. To see the rest of the pictures, head over to Lebon&apos;s Imgur account.